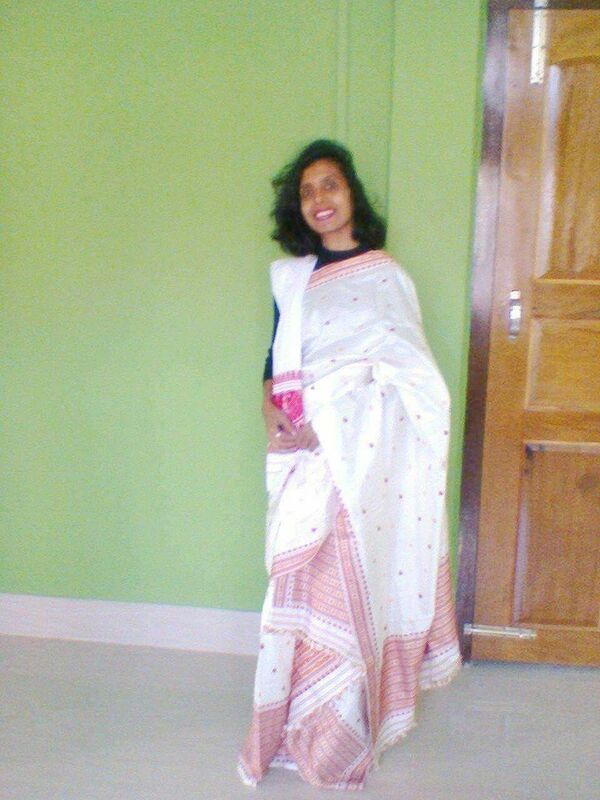 Before i do anything, first I try to create my identity, so here Iam wearing mekhela Chador, the traditional dress of Assam and adorning it with a Gamusa which is an basic element in Assamese culture and tradition. 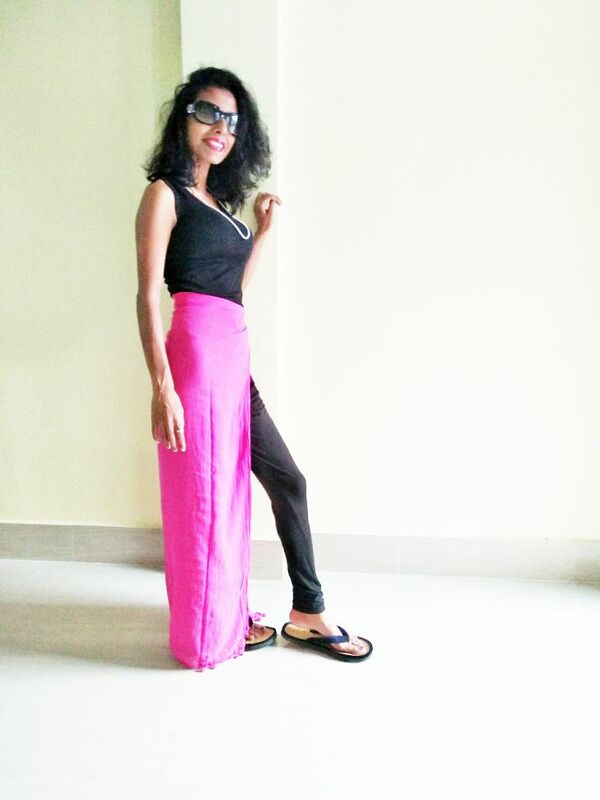 Iam wearing like this because of two reasons. 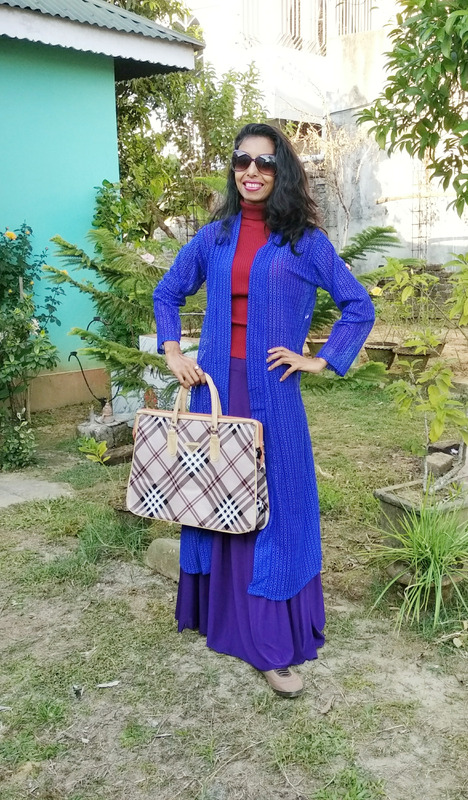 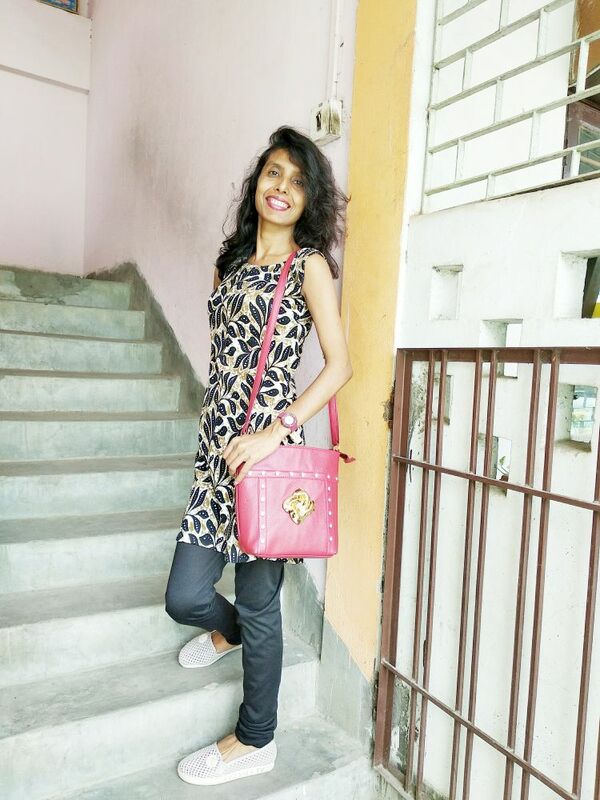 First iam trying to create my identity as I being from Assam and second reason, with my identity, iam trying to create a very unique style in Fashion trend.